 Since its founding in 1907, Boys Republic has served as a point of contact between the charitable instincts of thousands of unselfish, humanitarian individuals, families and organizations and the needs of some of society’s most troubled youth. Virtually all of the agency’s residence dormitories, classrooms, recreational facilities and other structures and capital improvements have been provided through the gifts of private benefactors. The agency owes a great deal to these generous individuals. The following information outlines the many different ways that you can financially support Boys Republic. Please know that however you choose to give — in light of your resources, your other obligations and your desire to help the students of Boys Republic — your contribution will be gratefully received and deeply appreciated. All gifts will be accepted by written confirmation. Boys Republic is a private, nonprofit, 501(c)(3) tax-exempt organization. Gifts to Boys Republic are tax deductible, though restrictions sometimes apply. Please consult your tax advisor for specific information as to your personal situation. Cash and cash equivalents are the gift of choice for most donors. Checks, electronic transfers, credit card donations and currency are all convenient ways to provide support. Many employers match the donations their current and retired employees make to charitable organizations. If your company has a matching gift program, your gift could be increased (maybe even doubled) — at no additional cost to you. When making a gift to Boys Republic, simply request a matching gift form from your employer’s human resources department. Include this form with your gift. Boys Republic will process the matching gift form and will notify you once the matching gift from your employer has been received. You may wish to make a gift to Boys Republic of appreciated securities. If the stock you are contributing has been owned for more than one year, you may be able to deduct the fair market value of the stock as a charitable contribution, while avoiding capital gains taxes. Other rules apply for stocks held less than one year. Gifts of real estate offer similar tax advantages as gifts of stock. If the property has been owned for more than one year, you may be able to deduct as a charitable contribution the fair market value of the real estate, while avoiding capital gains taxes. Other rules apply for properties held less than one year. Though often overlooked, in-kind gifts of tangible personal property (such as artwork, equipment, automobiles, etc.) are an excellent way to help support Boys Republic. While Boys Republic is grateful for every donor’s intent to give, some personal property donations must be approved prior to acceptance. For your convenience, Boys Republic will arrange to transport approved items. Just call Boys Republic at (909) 628-1217 to arrange a day and time for pick-up. Gifts of personal property are usually tax deductible at fair market value.